The entrance into the Mount Gambier Hospital. THE state’s influential nurses union is continuing to pursue legal avenues to act as a warning to Mount Gambier Hospital management against breaching legally binding nursing staff ratios. The Australian Nursing Midwifery Federation SA is seeking a resolution from Country Health SA through the SA Industrial Relations Commission. 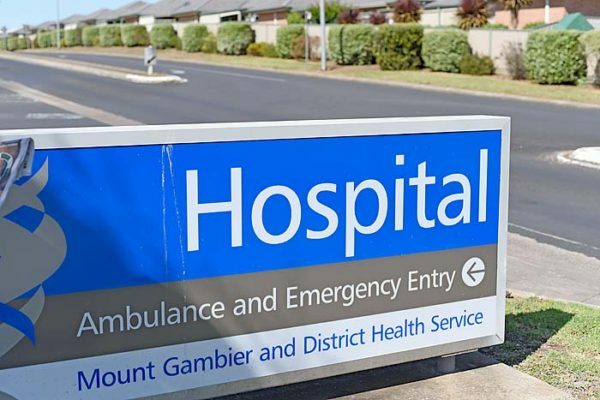 While Mount Gambier Hospital has now increased nursing staff levels to minimum requirements across the hospital’s footprint, the union has warned it will seek penalties if a resolution is not brokered.